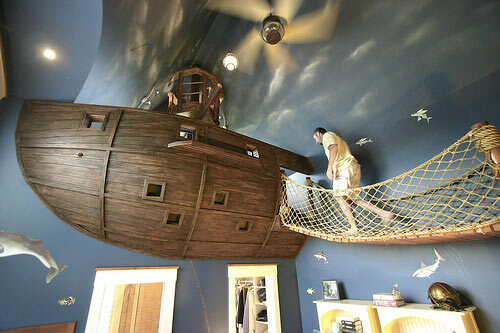 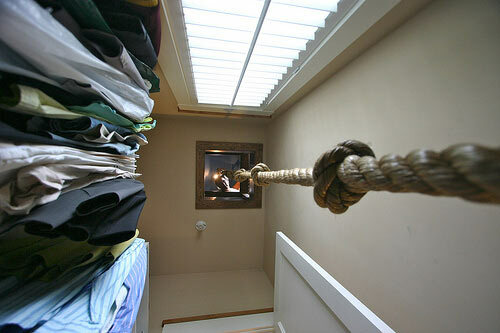 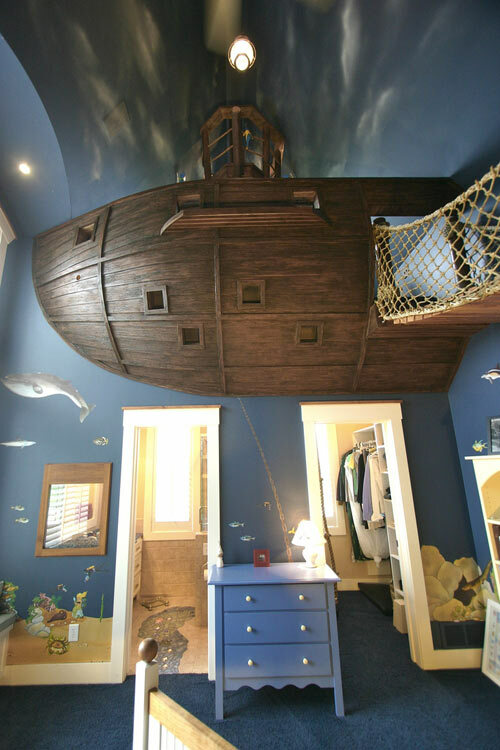 This is the coolest kids bedroom I’ve ever seen, and I’d totally rock this room as an adult. 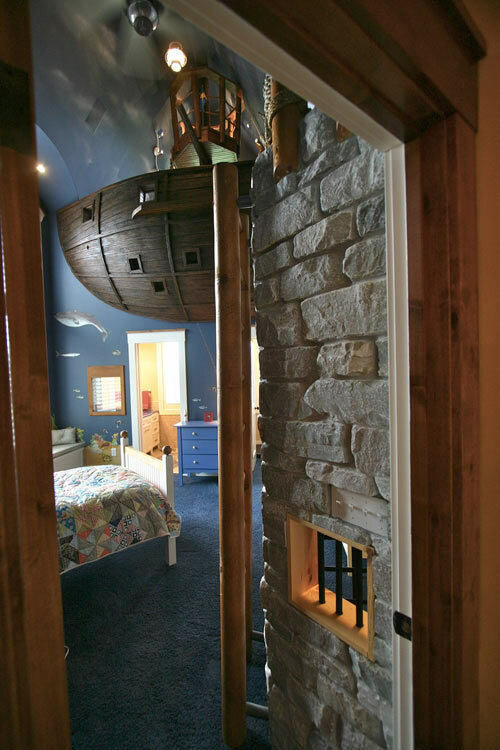 Created by Steve Kuhl of , a Minneapolis area design/build firm specializing in , this bedroom is certainly one of a kind. 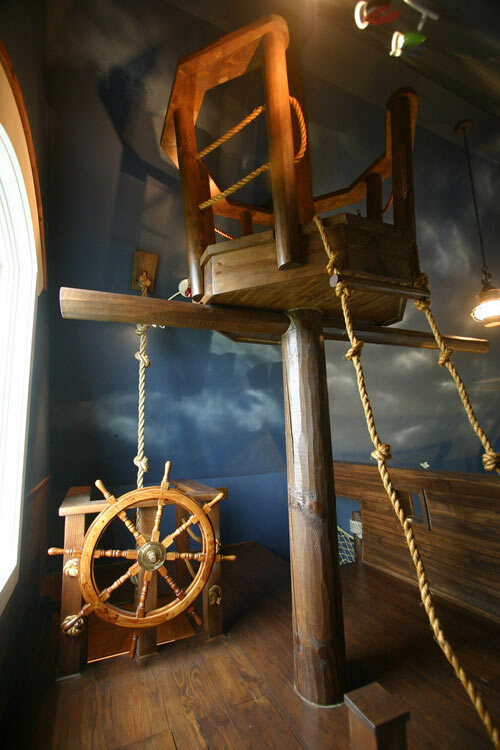 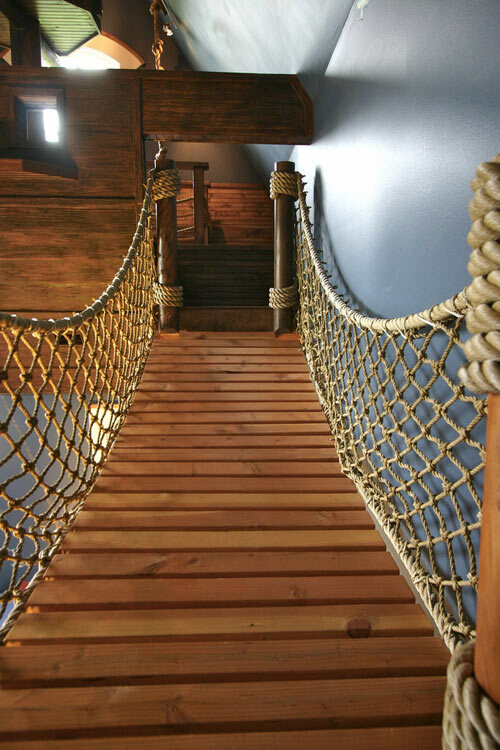 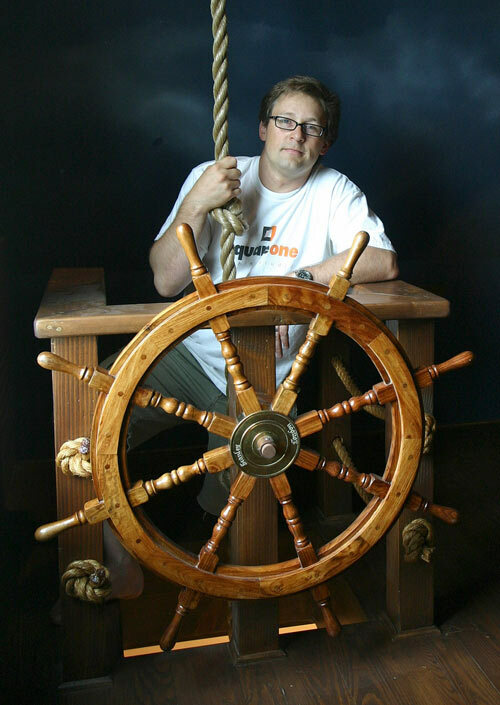 Built for a 6-year-old, the pirate theme was chosen after considering space ship, race car, and castle concepts. 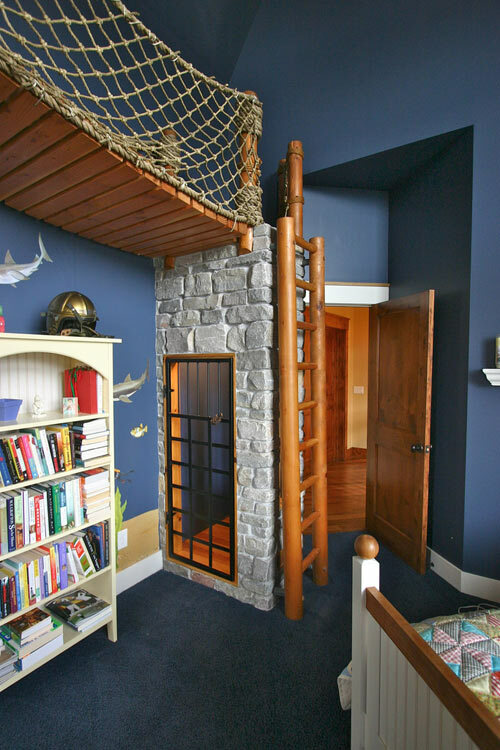 For added effect, a steel-doored jail cell serves to contain helpless little siblings — er — prisoners. 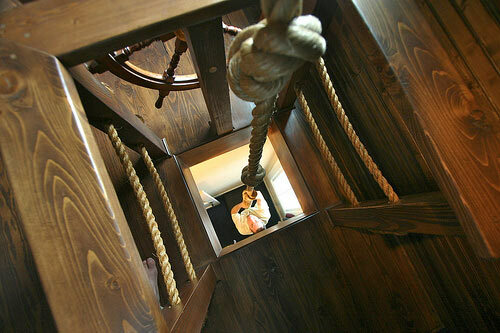 Detail of the ship’s exterior. 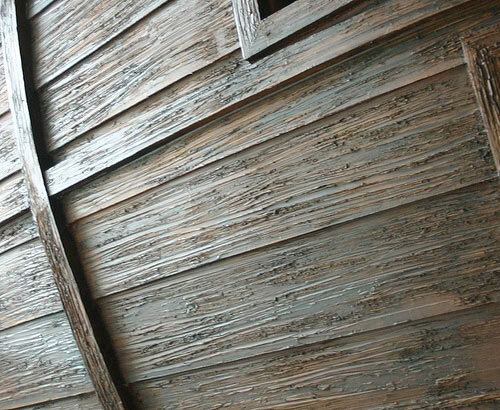 The planks are made from 2×12 ribs covered with 1/2 inch of plywood, then faux finished to appear weathered.